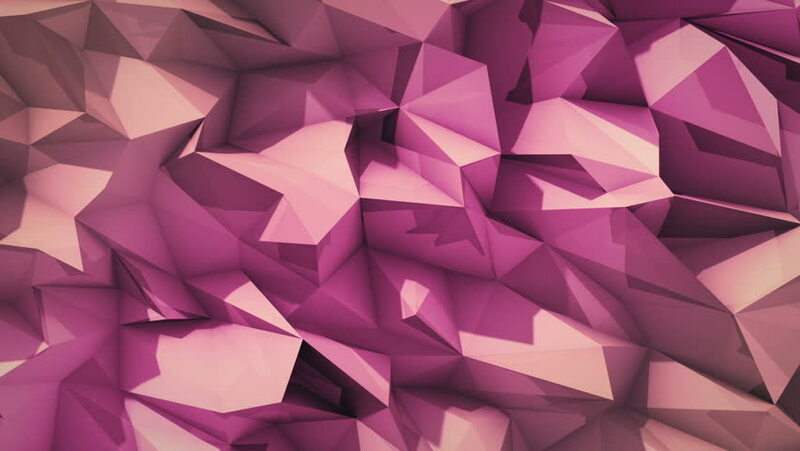 4k00:20Abstract Low Poly Pink 3D Surface in loopable Background Animation. hd00:15Abstract cg polygonal crystal surface. Geometric lowpoly violet silver triangles motion background. hd00:20triangle polygons. Computer generated seamless loop geometric background.